Whose Land? Whose Promise? 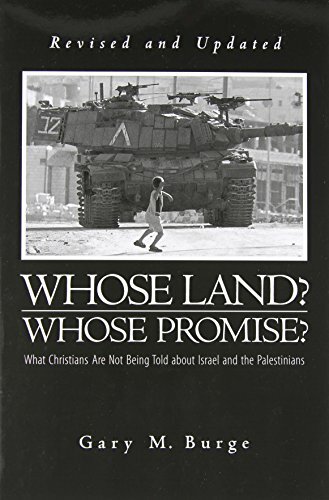 : What Christians Are Not Being Told about Israel and the Palestinians.